We use 6″ gutter for 50% more water flow. 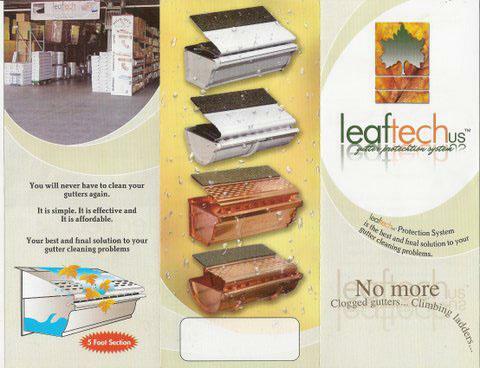 Offering gutter guards for any budget. The right gutters can prevent water from damaging the foundation of your home, divert water away to eliminate flooding in your basement and keep water from your home through doors and windows. Their sole purpose is to funnel water off your home and drain it in a way that prevents water from causing damage or annoyance. If your New Jersey residence is in need of new gutters or repairs or replacements for your existing drainage, Bell Seamless Gutters has the solution to your drainage issues. Since 1956, we’ve been providing comprehensive gutter installation and repair services for countless clients throughout New Jersey. Unlike many other gutter installation companies, we can custom design single gutters, tailoring a system that works specifically for your roof and home’s characteristics. Your new custom gutters will be stronger than traditional ones that easily rust and wear at the joints over time. Plus, our custom-designed gutters are sure to withstand the harsh elements and remain clog-free. We also install high-quality downspouts that will safely carry water away from your home and property. 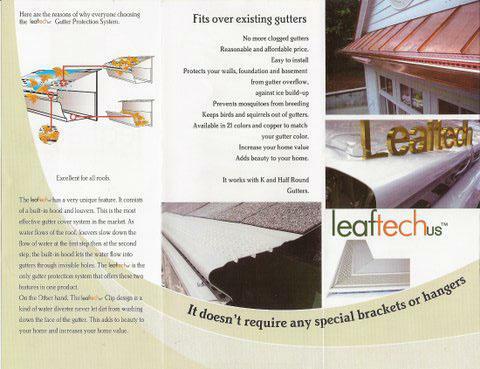 Bell Seamless Gutters conveniently include gutter guards which are ideal for every gutter. They can help prevent leaves, twigs, insects and other items from getting into your gutters and causing damage or clogging problems. All of our gutters, gutter guards and downspouts are available in a spectrum of 14 different popular colors, giving you plenty of shades to choose from to match or accent your home’s décor and style – and meet your budget. We are proud to offer our gutter installation and gutter repair services throughout central and northern New Jersey. 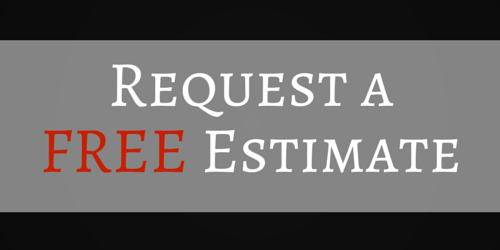 To learn more or get an estimate on your project, call us today at 800-597-1616.